Easily design the customer and worker experience. 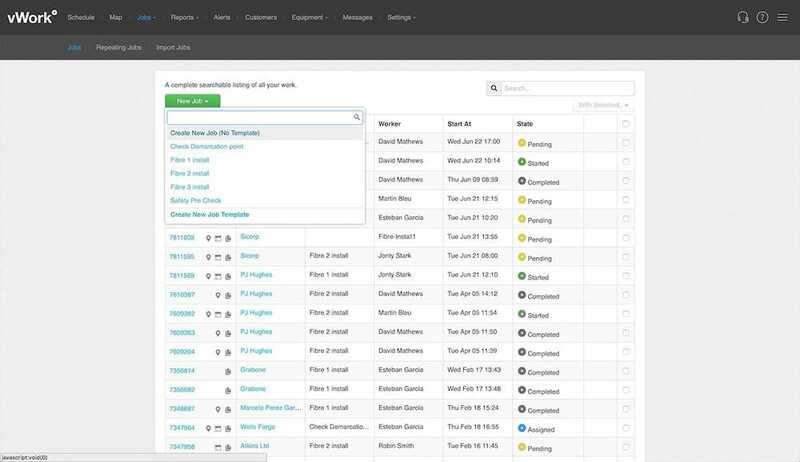 Define the workflows, tasks, data to capture, and the events and alerts to keep everyone up to date. 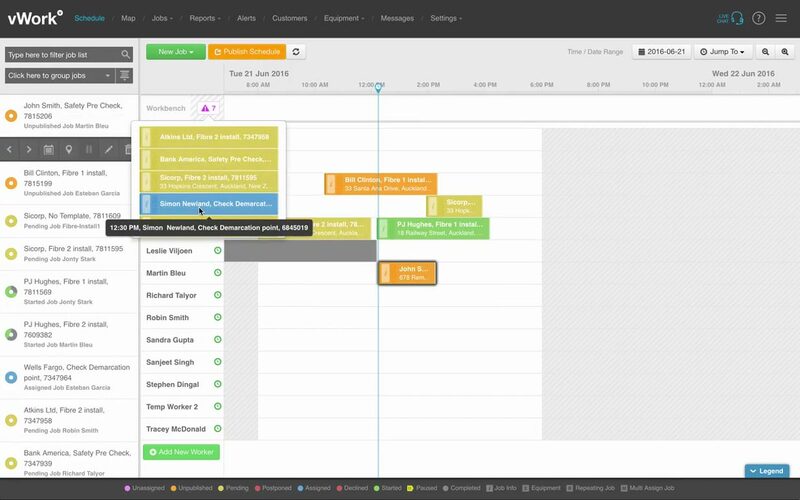 Manage complex job scheduling in real-time. 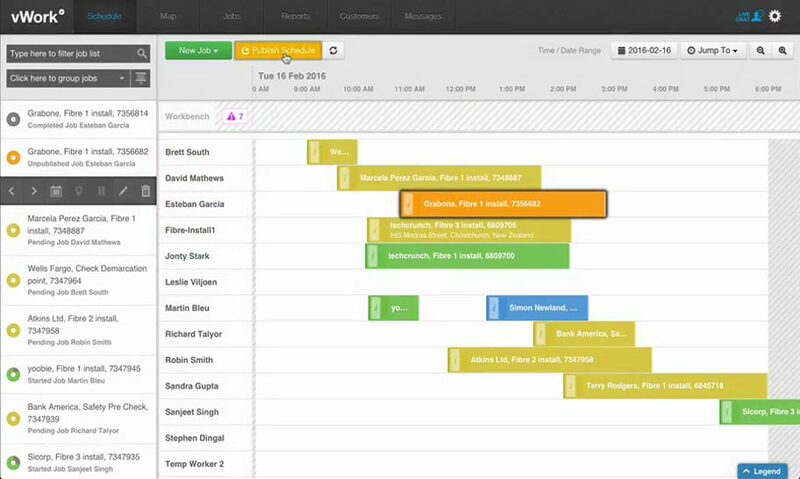 Understand your daily schedule, plan work weeks in advance and keep track of your workers. 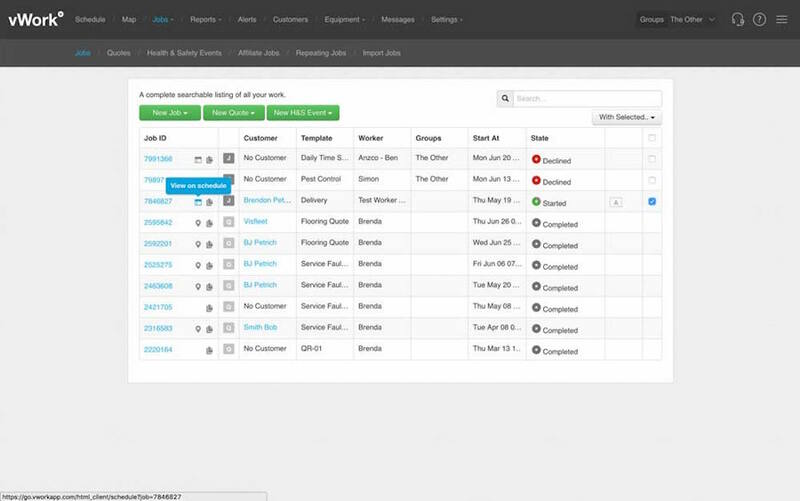 Reduce administration with automation. vWork provides a range of automated options such as automatic status updates, invoices, reports and alerts. Simply drag a job and drop onto a worker's schedule. Move jobs to other workerswhen you need to. Identify gaps in a worker’s schedule and optimize their day with extra work. Build templates with as many steps as you like, using your own terminology to label them. 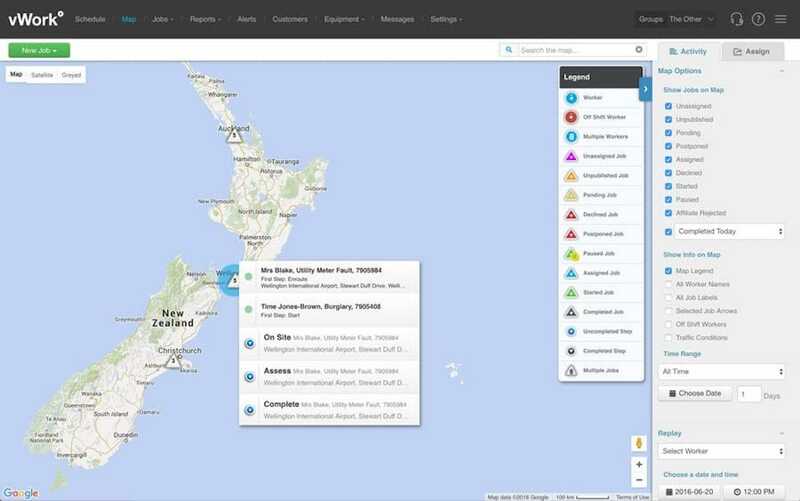 Add fields to provide your workers with information or capture information in the field. Receive automatic status updates, invoices, quotes, reports and alerts. Choose or customize your favorites to run automatically. Run reports by worker, by job, by customer and more. 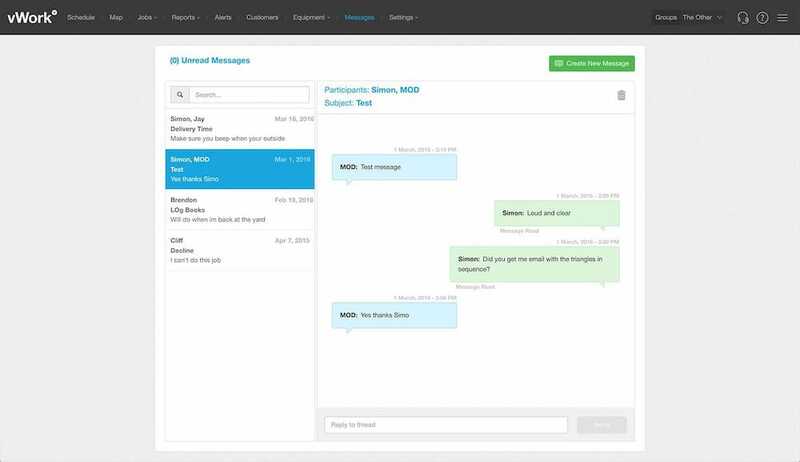 Connect your workers with in app messaging. Chat with your workers in the field, FREE in app messaging keeps everyone connected. Automated invoicing incorporates price books, actual job hours and any materials used in the field. Invoices can be automatically generated and emailed to the customer. Keep dispatchers and customers in the loop as changes happen. 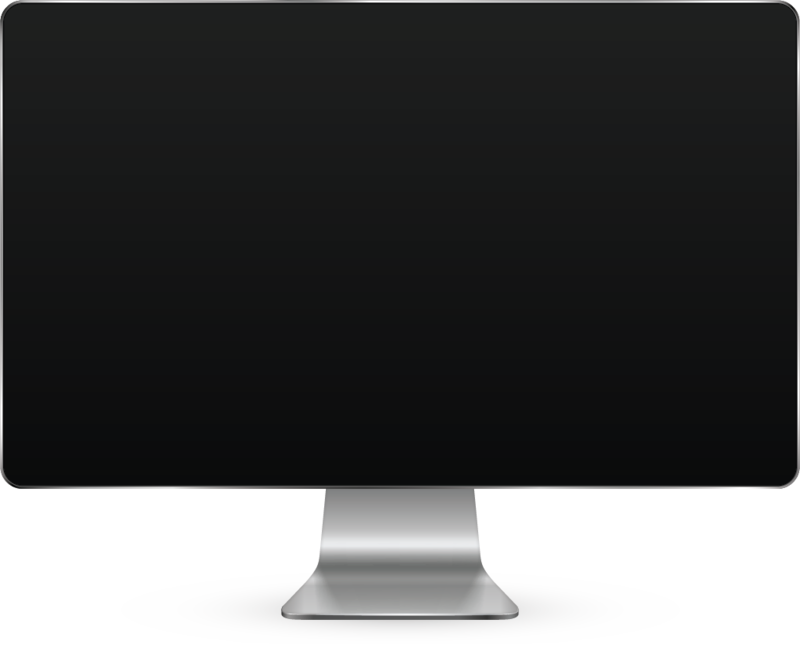 Create multiple quotation templates and automate your quoting process. Import your customer database or create a new one from scratch. Examine you jobs in detail. Analyze & identify data points of interest. Capture data and customer signatures with sign on glass in the field. Use price books to create a pre-defined price list of items. 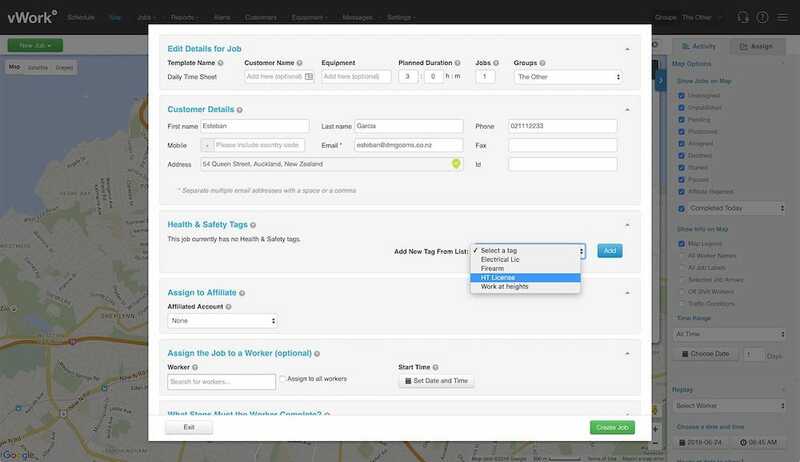 Customers can request jobs, check on job status and job details. Publish jobs to a few workers or the whole team, first to accept gets the job. 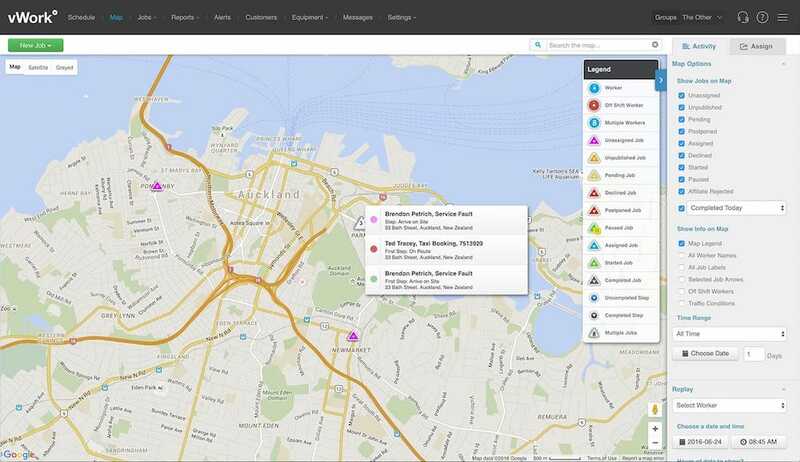 Location mapping displays both jobs and workers at the same time. Create different types of users with customizable permissions. Great for temporary job scheduling. Never forget to allocate a job again. 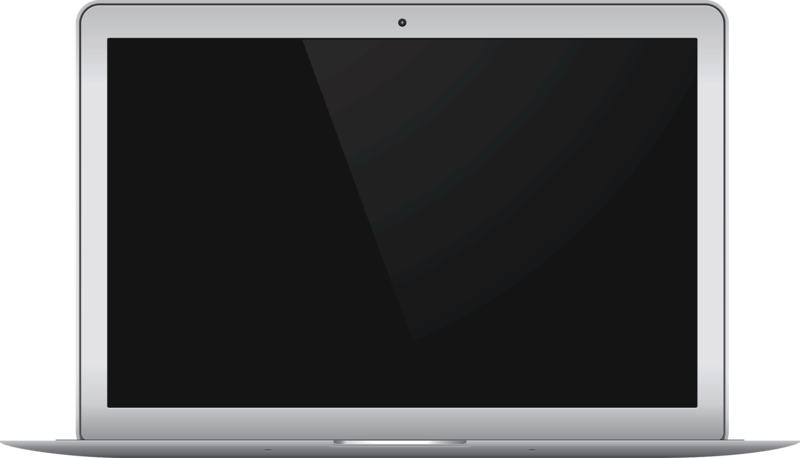 We went with vWork as it offered easy integration with Xero, it is Mac friendly and has a modern looking design. It’s easy to use and has wicked support! An automatic dispatching system is crucial for our business. Customer calls for assistance can be handled in one third of the time compared to a manual dispatch method. 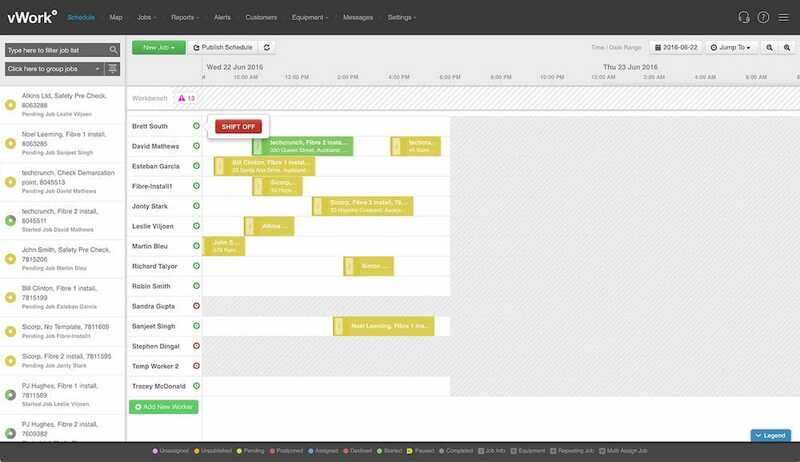 Before vWork, we only had manual systems to project manage the workflow for multiple clients. These were very admin heavy and time consuming.